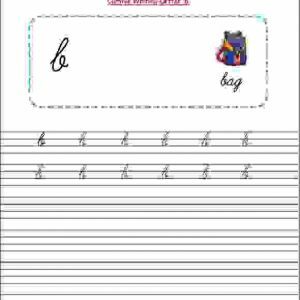 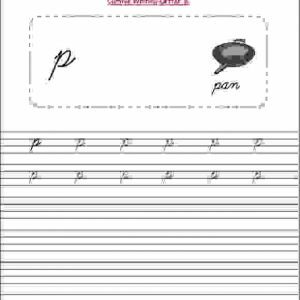 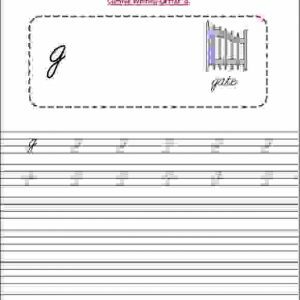 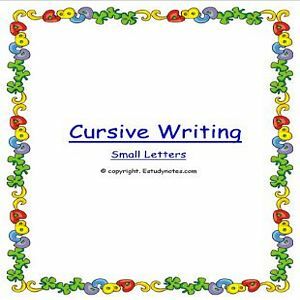 Cursive Writing Small Letters Worksheets For Senior KG (Upper KG) kids to practice writing small letters in cursive handwriting. 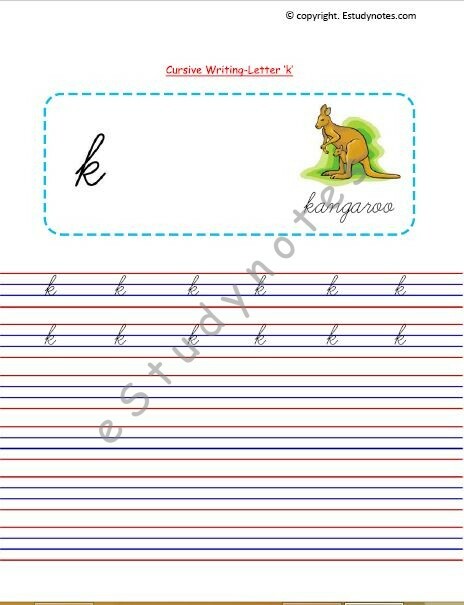 Contains worksheets for small letters from A to Z in easily printable pdf format. Each worksheet has standard four lined pages making it easy for kids to understand and trace cursive small letters.